Cryptocurrency is a hot topic around the globe nowadays. The financial industry continues to grow at an unmatched speed and cryptocurrency is anticipated to be the future of the financial industry as it has huge potential to expand and mature in the near future. Crypto market is not yet fully developed. There are lots of developments still going on in the industry. The tools which are currently available are considered to be suitable for a small group of people. This small group consists of traders and miners. 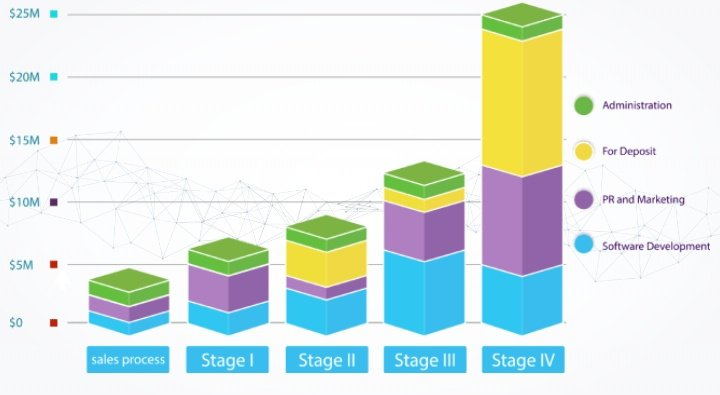 Most of the crypto currency platforms take care of the needs of this small group. In my opinion, there is still plenty of room for development, change and adjustment of technologies to suit the majority of the people. Some of the most prevalent problems of the crypto platforms are delay in converting cryptocurrency into fiat money, inability to execute a transaction on a predetermined date, limited number of transactions in a day, security issues, so on and so forth. 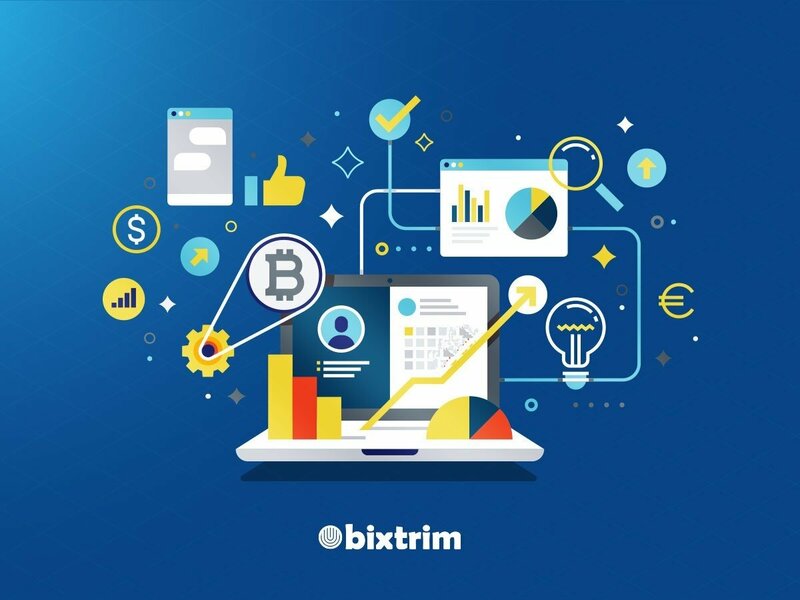 The creators of Bixtrim believe that everyone should be able access crypto services easily. Bixtrim plans to collaborate with banks all over the world to provide the latest money transfer mechanisms. 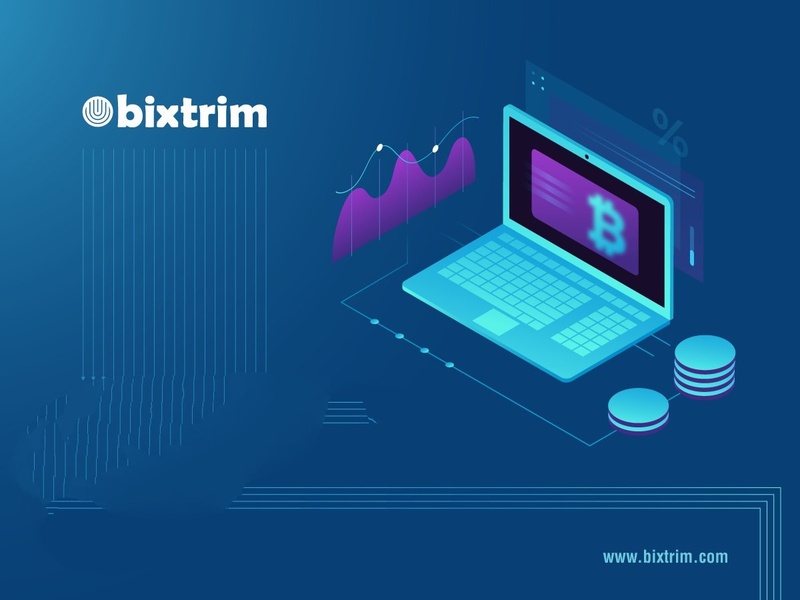 Also the cryptocurrency launched by bixtrim will facilitate 100000 transactions per second. Bixtrim is coming up with a new concept called crypto pawn shop. People will be able to deposit their cryptocurrency and take fiat money. They can also claim back their cryptocurrency if they pay back the commitment. BXM is a utility token which will facilitate all transactions within the platform. I was surprised to know that BXM will bridge the gap between crypto market and the retail market. BXM is the short name of the token. BXM token is an ERC20 token on the ethereum blockchain. Price of 1 BXM token is 1 USD and there are 53,600,000 of these tokens up for sale in the ICO. The team is very big but average and has specialists from every department. 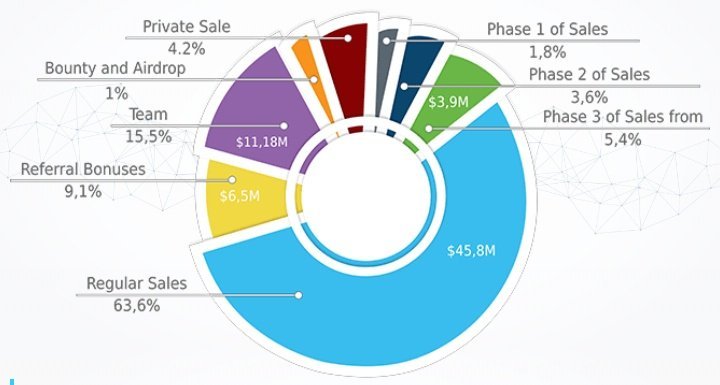 The advisors are very experienced and have many successful projects in their bags. The only problem that I feel is the team is too local and there is lack of diversity in the team.